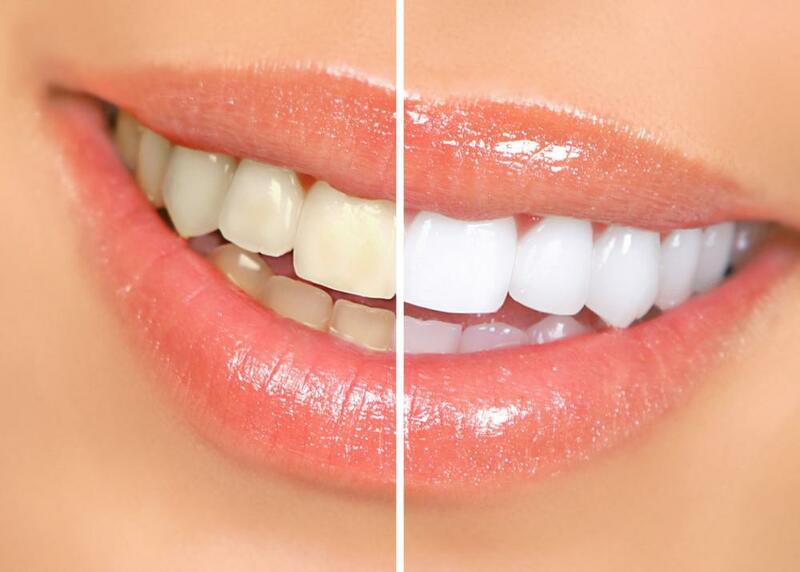 Tooth grinding wears down the enamel on your teeth, which makes them weaker and more susceptible to damage. Sometimes, you grind your molars with such persistence that the chewing area smoothes out to a flat surface. 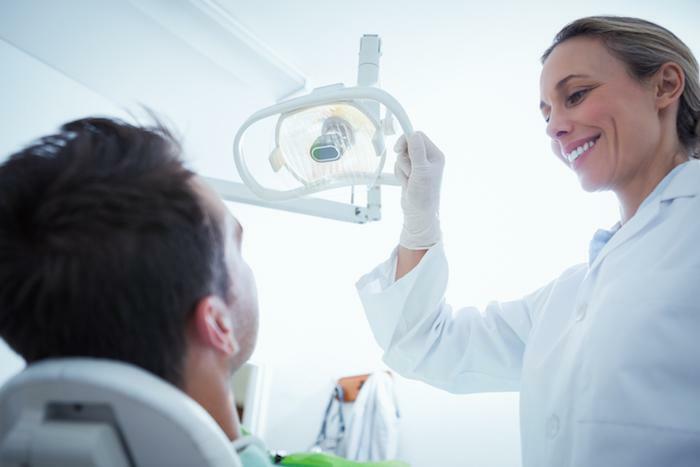 Dr. Kerry M. Bloom, an experienced and compassionate dentist in Houston, Texas, recommends that women, men, and children who grind their teeth at night wear a night guard. A night guard looks similar to a sports-related mouth guard, but goes beyond protecting just your teeth alone to helping you maintain oral health for life. 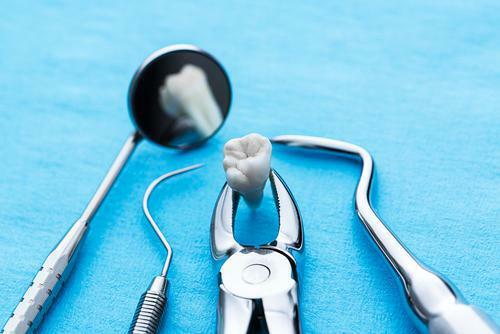 If your teeth have already been damaged by grinding, Dr. Bloom may recommend repairing them both functionally and aesthetically with dental crowns or laminates. Your jaw creates approximately 250 pounds of force per square inch when you grind and gnash your teeth at night. The constant pressure (you may grind for up to 40 minutes each hour you’re asleep) traumatizes your jawbone. Your bone slows production of new bone cells and, without sufficient bone mass to support them, your gums recede, too. Your gums help hold your teeth in place and protect them from temperature changes and bacteria. When your gums recede too far, your teeth can become painfully sensitive to heat and cold. Without the protection of the gums, your teeth are more vulnerable to bacteria, stress, and even at risk for permanent tooth loss. Gums won’t grow back on their own. 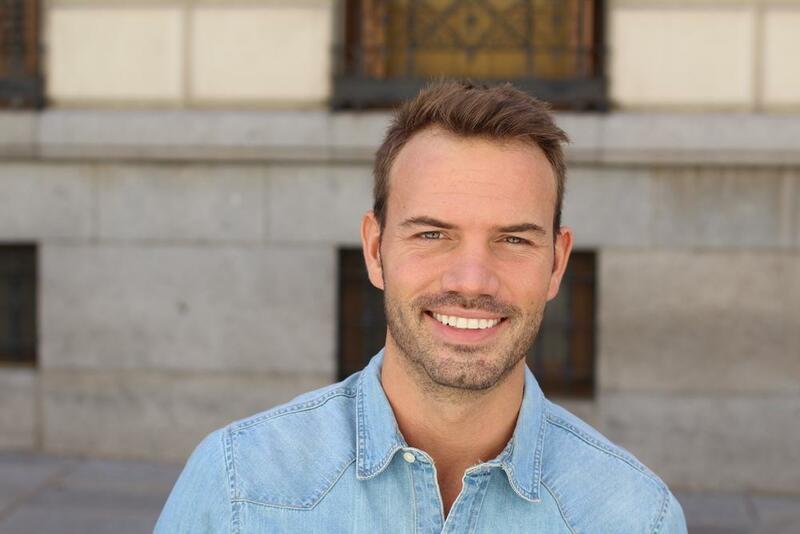 If you have receding gums, you will need gum-graft surgery to correct the problem. Jaws that are continually tensed, grinding, and clenching, stress the jaw joint and surrounding tissues. Untreated bruxism may lead to a condition called temporomandibular joint disorder (TMJ), which is marked by pain in your jaw, clicking or popping sounds when you open or close your jaw, and locked jaw. If you have TMJ, the pain in your jaw may also radiate to other areas of your skull, causing headaches. When Dr. Bloom fits you for a custom-designed night guard, he takes into consideration your bite and whether or not you have TMJ. He may also recommend physical therapy to control your TMJ symptoms and strengthen your jaw muscles. Researchers have recently noted a relationship between bruxism and a sleep disorder called sleep apnea. If you have sleep apnea, your airway gets blocked while you sleep, so that you suffer a pause (apnea) in your breathing that may happen hundreds of times per night. Bruxism may occur directly after an apnea, as a way of your body reminding itself to breathe again. Bruxism alone may interfere with restorative sleep. When combined with sleep apnea, you may suffer from persistent fatigue and insomnia. If Dr. Bloom suspects that you have sleep apnea, he may order a sleep study or fit you for a special type of night guard, called an oral appliance. This device repositions your tongue and jaw during sleep so they don’t block your airway. 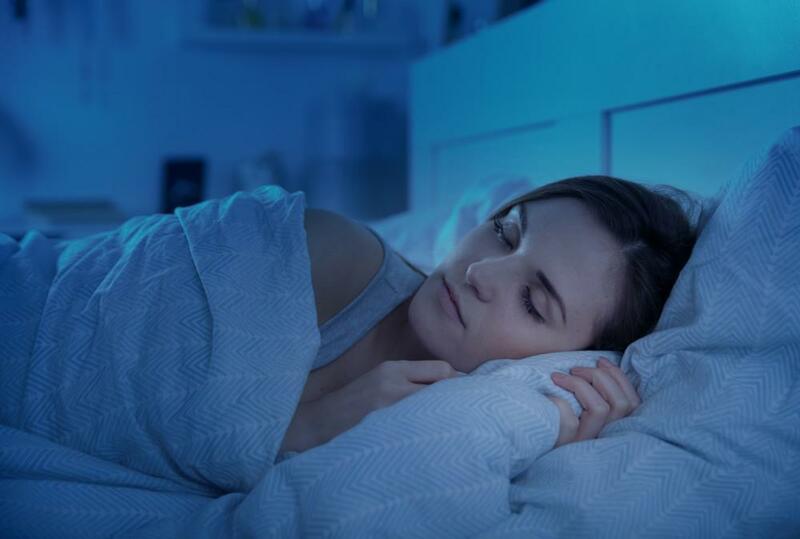 Whether you have sleep apnea or not, stopping bruxism with a custom-made night guard that’s designed just for you helps you sleep better and protects your teeth, jaw, jawbone, and gums. Call us today for a night guard consultation or book it online. Dental implants do more than help you maintain a beautiful smile; they also help you take care of your oral hygiene! 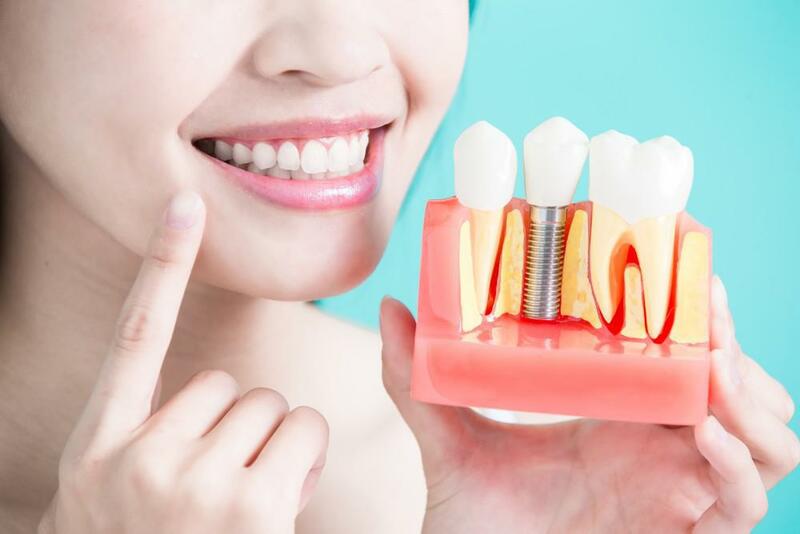 Here's what you need to know about dental implants and how you can benefit from implant surgery.